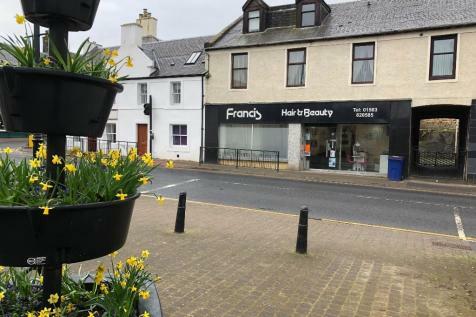 Marshall Inc Property are delighted to introduce to the market a spacious commercial premises, ideally located within the recently re-generation town of Galston. This premises is currently set up as a hair and beauty salon, however has excellent potential for other use. 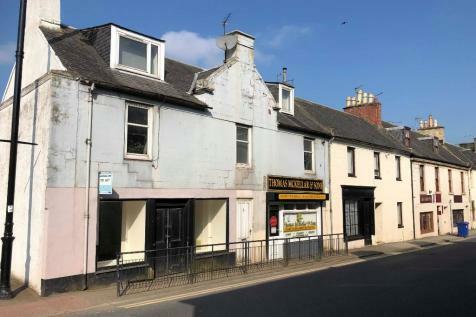 Marshall Inc Property are delighted to present to the market a commercial premises with excellent potential for any use, ideally located within the re-generation town of Galston.